These four Rhode Island vacations abound in water activities; bike rides, unspoiled beaches and back to nature walks. There’s plenty in these Rhode Island vacations to satisfy your appetite for a vacation feast. there’s a week of Rhode Island vacations just waiting for you to explore in this area alone. But takes you to a different world altogether. A world of easy-going bike rides, wonderful beaches, breathtaking views, and a place to shed schedules and pressures. Providence RI has seen a revitalized city center that includes Providence Place mall; a river walk with fine restaurants, and a modern entertainment complex. The city also boasts the Roger Williams Park and Zoo, the number one outdoor tourist attraction for people on their Rhode Island vacations. The Blackstone Valley Corridor area has special historic significance for the state, and many points along the Blackstone River and Canal have been turned into recreational areas enjoyed by thousands on their Rhode Island vacations each year. 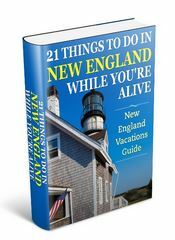 Get oriented with my Rhode Island vacation map and have fun following along with these wonderful destinations. 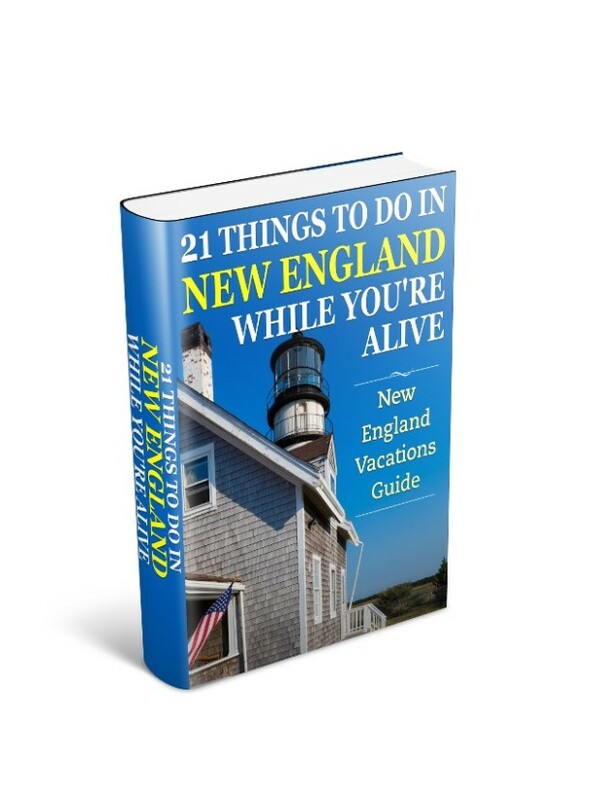 Most people are surprised when I rattle off these places to visit on their Rhode Island vacations. As the “smallest state in the union” but with the longest name – Rhode Island and Providence Plantations – the state is bordered by Connecticut to the west, and Massachusetts to the north and east, and the Atlantic Ocean to the south. Rhode Island was founded by Roger Williams when he bought land in 1636 from the Narragansett native peoples and settled Providence. Roger Williams had left the Massachusetts colony to escape persecution, and as the founding father you’ll see his name on many public places throughout Rhode Island. While it’s true Providence is the state capital, but worldwide Newport RI is its most famous town because of the America’s cup. A must-see place to visit for your Rhode Island vacations, Newport lies on the east mouth of Narragansett Bay. This is a vacation with a nautical flavor, with a history of yachting and sailing, and made famous by the New York Yacht Club’s many successful defenses of the America’s Cup races here. But Newport is also “home” to some of the most extravagant mansions in America. Ten stunning Newport Mansions make up the Newport’s Preservation Society stable of guided tours and special summer event locations. Other Rhode Island vacation points of interest in this popular spot are the ten-mile scenic ocean drive, Fort Adams State Park, the International Tennis Hall of Fame, the famous Cliff Walk, and the Harbor area with its market shops, restaurants, and cruise tours. 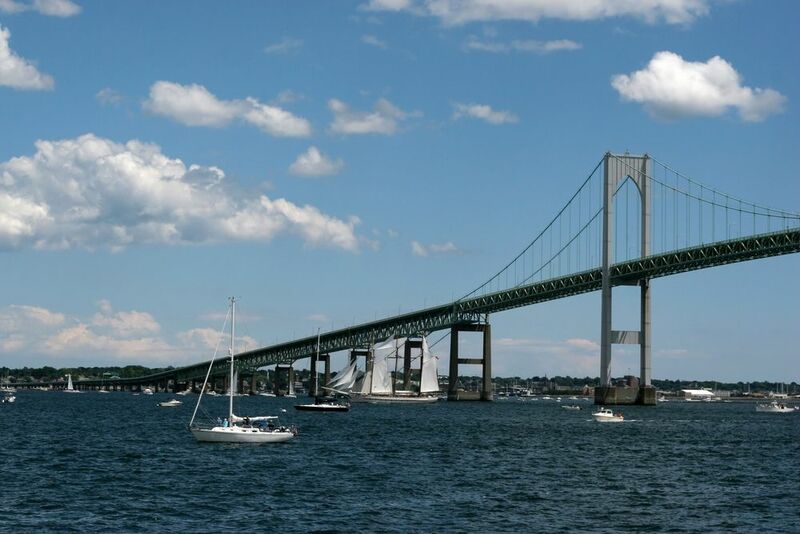 For more information on things to do in Newport RI. Block Island is Rhode Island’s secret vacation retreat. Located 30 minutes from the mainland south of Narragansett Bay in Block Island Sound, Block Island can only be reached by air or boat. And the locals like it that way. With limited resources and a fragile environment the Islanders are high on conservation. And this adds to your experience of the Island during your Rhode Island vacation. You’ll be greeted with pristine beaches in sandy coves with a true island feel. This is a place where winter storms ravage the landscape but summer breezes warm the heart, and provide a perfect escape from the pressures and stress of modern-day life. Block Island is a nature lover’s dream and for more information on the island check out my special Block Island vacations page. Over the years Providence has worked hard to shake off the label of… just another east coast industrial city, but not a place to visit for your Rhode Island vacations. But with major investments in the downtown area, and a world-class park and zoo, the Providence area has become an alternative to Boston for entertainment and dining, and day trips. 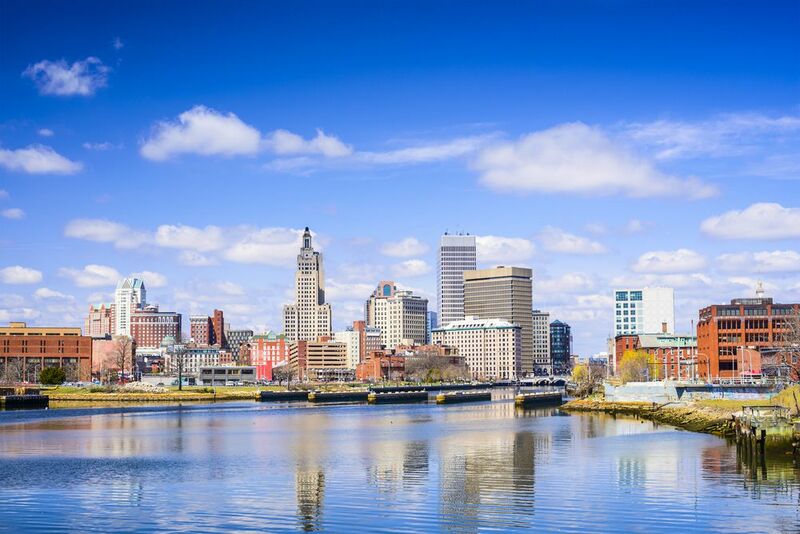 While the city’s most striking feature continues to be the State Capitol dome visible for miles, it boasts many museums, a fine river walk, a brand new downtown mall with IMAX Theater, and the Roger Williams Park & Zoo. The Roger Williams Zoo is a playground for everybody. The zoo has 150 different species and over 900 animals. Striking exhibits on Madagascar and Australasia, and a Tropical Rainforest with canopy skywalk, make this a not-to-missed trip on your Rhode Island vacation. The adjoining Roger Williams 430-acre park also provides walks, a Museum of Natural History and planetarium, the Carousel Village with plenty of rides, and waterways where you can enjoy paddleboats and mini-speed boats. Further details here about Roger Willams Park & Zoo. Sandwiched between Worcester, Massachusetts, and Providence, Rhode Island is 46 miles of the Blackstone River and Canal. The watershed area is made up of 24 cities and towns and 454 square miles of land. Much of this area over time is being transformed into recreational areas for the benefit of all Rhode Island vacation visitors and residents of the area. Activities in the area include canal walks, music concerts, canoeing, kayaking, and just pure enjoyment of the natural and historic scenery. The Blackstone Rive falls an outstanding 438 feet in it’s 46-mile course, and this allowed the development of many 19th century industries along the river that could tap into this natural wonder for generating power for their machinery. Most of the mill buildings are gone but the Blackstone Canal built to transport the goods to Providence remains. Over the course of three years the 45-mile Canal with 48 locks was completed. While the Blackstone’s Canal useful life was less than a decade due to the railroad providing cheaper transportation, it’s left a legacy for all to enjoy. Find out more about what to see and do in the Blackstone Valley. Though the smallest state in the union, Rhode Island boasts some of he best when it comes to vacation accommodation. Whether it is a small cottage on the beach coast, or staying in a resort in Newport, Rhode Island has something to fit all budgets and expectations. To discover where to stay deals, and compare rates and amenities with a trusted and professional travel organization then check out Rhode Island lodging and accommodations.